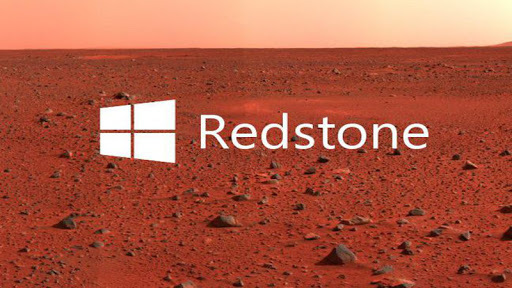 Windows Hive news Windows 10 Mobile Microsoft releases the first Redstone build of Windows 10 Mobile to Insiders. 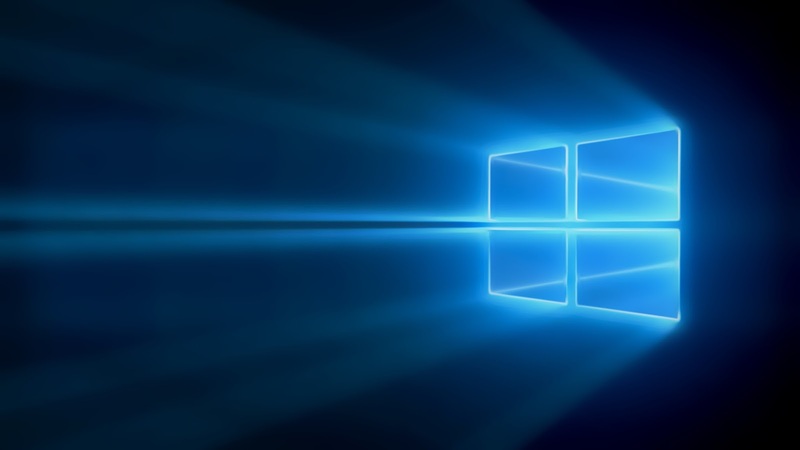 Microsoft releases the first Redstone build of Windows 10 Mobile to Insiders. Today, Microsoft released Windows 10 Mobile Insider Preview Build 14267 to Windows Insiders in the Fast ring.This is first Redstone Build for Windows10 Mobile user, As Microsoft announced Build available only to devices that shipped with Windows 10 Mobile. Currently this includes the Lumia 950, 950 XL, 550, and Xiaomi Mi4. Microsoft plan to expand from there as we release Windows 10 Mobile to other devices. Microsoft now made it easier to invoke music search in Cortana by adding a music search icon to the top right of Cortana. You can now open Cortana and tap on the music search icon to have Cortana listen and search for the song that’s playing. For fans of Word Flow, Microsoft re-enabled the ability to use shape writing in the address bar in Microsoft Edge on your phone! Microsoft take the need for private browsing seriously, and InPrivate has been a feature of Microsoft Edge in Windows 10 Mobile from day one. However, MSFT received feedback from Windows Insiders that the InPrivate feature was either hard to find or missing on their phones. As a result, they’ve moved the button to create a new InPrivate tab to appear right next to the new tab button. The next time you need a private tab in Microsoft Edge, you’ll find it right in your tabs view. Try it out on your phone and let us know what you think. •MSFT fixed an issue where shape writing would ignore every second word when typing into a text box on a website in Microsoft Edge. •After installing the Polish keyboard, typing a word that should be accented now offers the recommended accented word. For example – if you type the word “milosc” it should properly autocorrect to “miłość”. 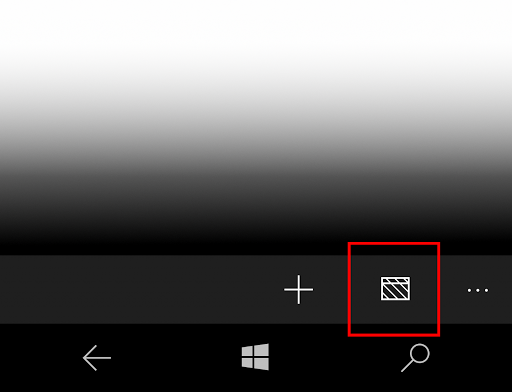 •MSFT have resolved an issue where you could not hide the navigation bar in Windows Phone 8.1 apps like WhatsApp, Twitter, Weibo, Flixster and others. •MSFT fixed an issue where videos recorded onto SD memory cards would result in a large number of dropped frames. •There should be improved app launch reliability and certain crashes that were causing the phone to reboot are also fixed. 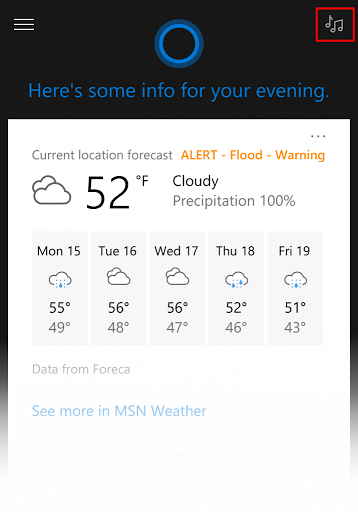 • Microsoft polished the Live tile animations and improved the logic for refreshing Live tiles. •Microsoft made reliability improvements for keyboards with large dictionaries such as the Hinglish keyboard. •Visual Voicemail notification and delivery is not working in this build; causing devices to not receive any new visual voicemails. You can manually check your voicemail by calling your voicemail to listen to any new messages. You can call your voicemail within the Phone app by clicking “…” > Settings > “Change more settings for Phone” > “Call voicemail”; this will also leave the Voicemail call in your history to make checking voicemail easier.